Looking for unique nail designs that just blow you away? Look no further! We have compiled 77 of the very Best Nail Designs for 2017-2018 and can’t wait for you to see them. 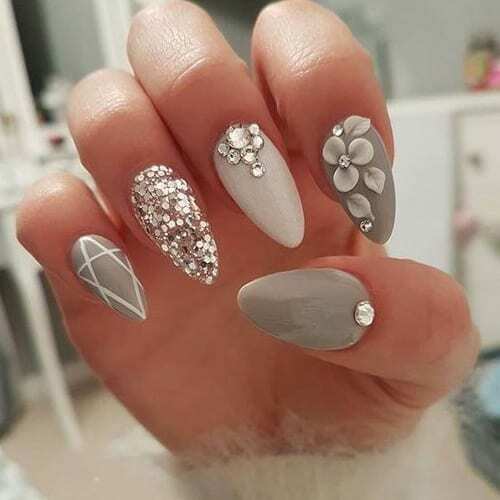 You have to give it up to these nail artists who are just changing the game with their fancy styles and premium polish jobs. It just is something incredible and we hope it inspires you like it inspires us. Don’t forget you can submit you very own nails to us and we will add your social media channel or website to the post.